Going swimming is one of the fun things we get to do at camp. 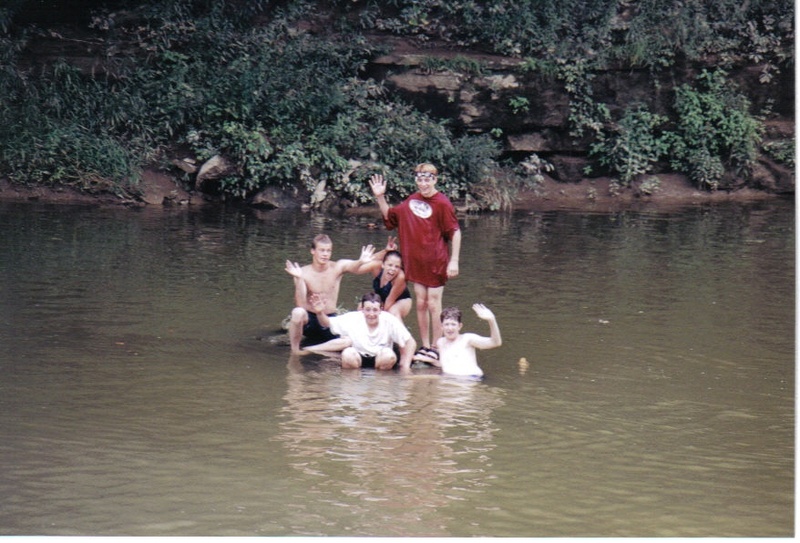 Canoeing on the river and hiking the many trails around the camp are fun too. 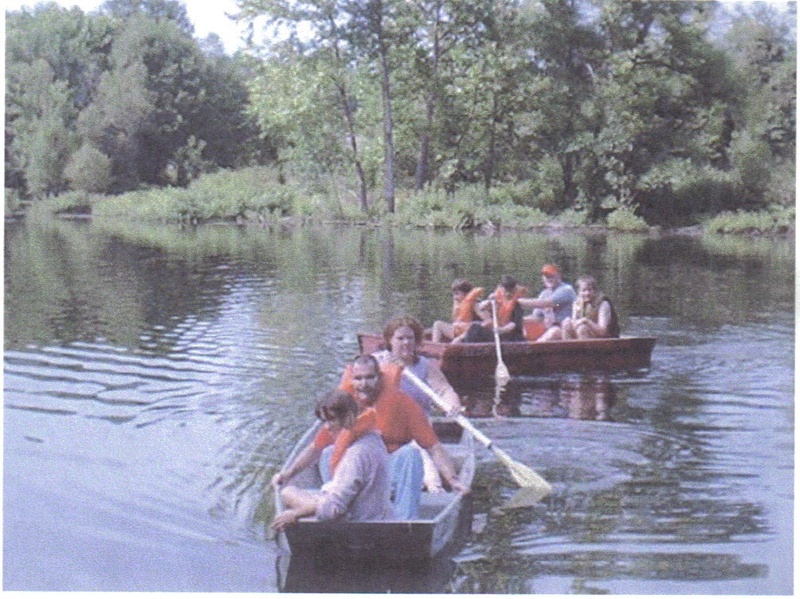 Boating and playing with the many animals can also be fun. Horseback riding is one of the things that we do almost every day. 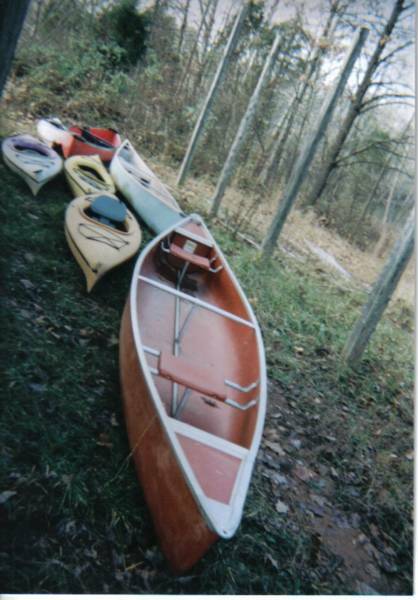 Canoes and Kayaks are used a lot for our weeks of camp. We have a lake on the ranch and a river that borders one side of the ranch. 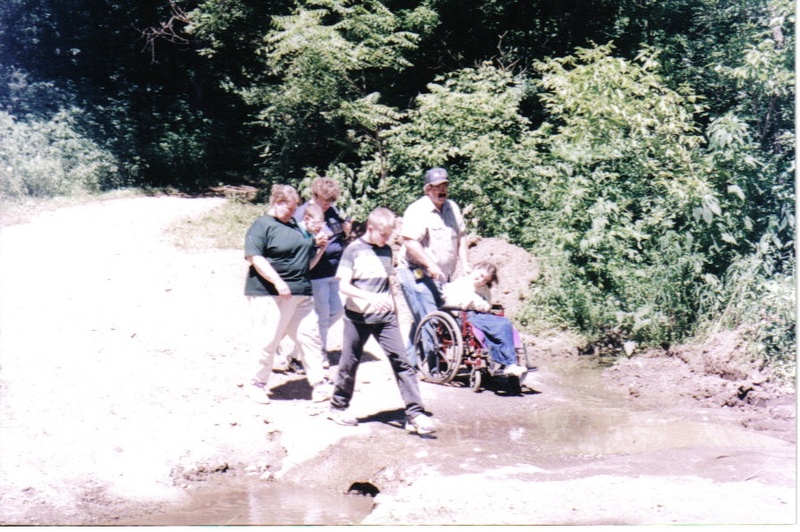 Fishing is another activity that takes place at the lake and river.